Get the most out of Windows 8.1 for your every day computing tasks, with no jargon. Clear, concise and to the point. 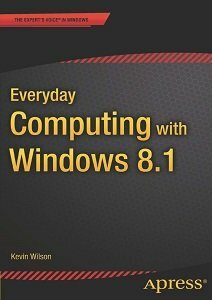 This brief book, Everyday Computing With Windows 8.1 provides the essentials of using a desktop or laptop running Windows 8 or 8.1, providing a fast read for the beginner and the enthusiast. 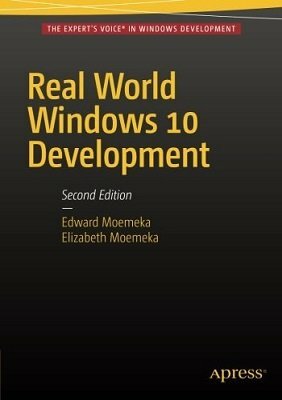 Windows 8 can give new users fits with options that are well hidden; this book uncovers those so that the user can be relieved of frustration. Techniques are illustrated step-by-step using photography and screen prints throughout, together with concise, easy to follow explanations from an established expert in the field. 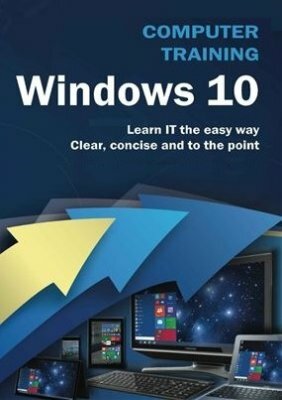 Whether you have just bought your first computer or laptop or are a computer user who needs a better understanding of the basics, this book will provide you with a firm grasp of the underpinning foundations and equip you with the skills needed to take command of your computer. 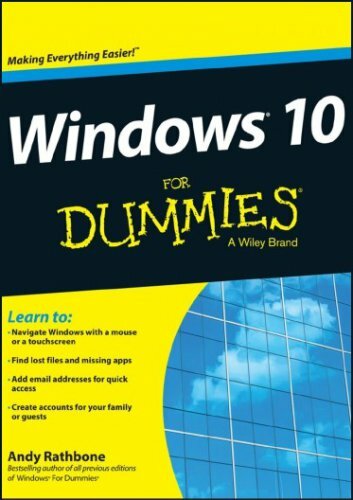 Teach yourself how to navigate and use the most unified version of Windows in Microsoft’s history, whether it’s on your phone, tablet or desktop computer.With plenty of screen prints, photographs and illustrations, this guide explores. The go-to guide for learning the ins and outs of laptop computers! Over 50 and still want to learn how to get the most out of your laptop? 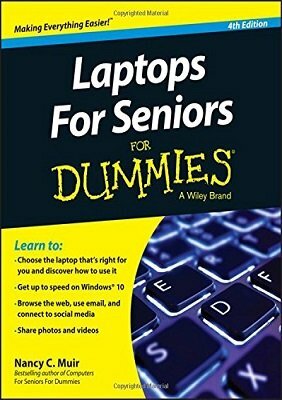 Laptops For Seniors For Dummies is your ideal guide. No experience? No problem! This book walks you step by step through the setup, navigation, software, email, using the Internet safely, and more. 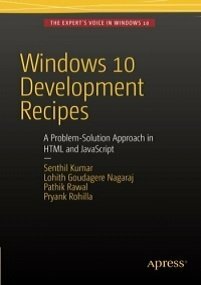 Emphasizing XAML and C#, this book provides readers with all the tools, ideas, and inspiration to begin Windows Universal App development for Windows 10.